A new app developed by University of Alberta researchers aims to teach Edmontonians about local LGBTQ history. 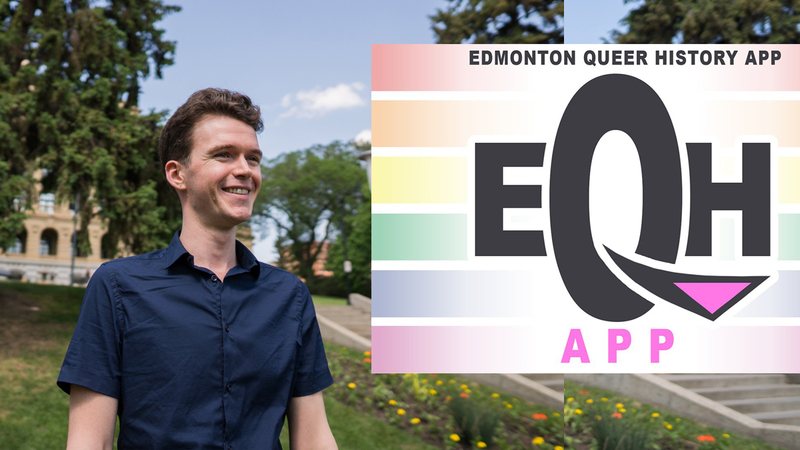 Available on iPhone, Android, and all desktop computers, the Edmonton Queer History App is a walking tour with geotagged locations. The multimedia informational tool focuses on eight spots that hold historical significance to the history of the Edmonton LGBTQ community. 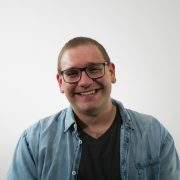 The app grew out of a two-year research study by Jason Harley, the project lead and an assistant professor of Educational Psychology at the U of A. Harley said the app showcases the evolution of queer rights in the city, and that there is “nothing” like it. Once at one of the app’s locations, users of the app will be presented with curated historical artifacts pertaining to that locality, including interviews with local founding LGBTQ community members, newspaper clippings, and photographs. 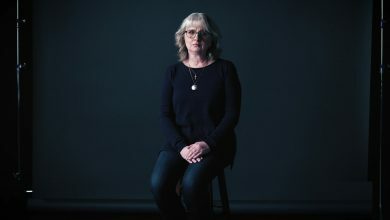 Examples of interviewees include Michael Phair, who was Edmonton’s only openly gay city councillor from 1992 to 2007 and is now the chair of the Board of Governors at the U of A, and Judge Julie Lloyd, the first openly lesbian judge in Canada. Harley said the app covers the “whole range” of Edmonton’s LGBTQ community history, from its initial emergence to contemporary issues. An example of a location included in the app is the site where the first legitimate gay bar in Edmonton, Club 70, opened in 1969. While the building has since changed, Harley said its contribution to creating a safe space for the gay community is important. The app’s development team includes numerous psychologists, historians, computer scientists, and teachers. The team relied on archival research and interviews with local LGBTQ community members for direction. 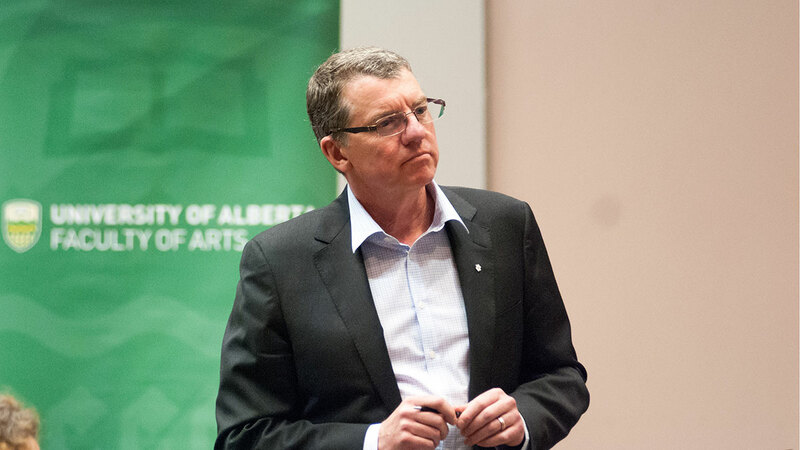 “We really relied upon the experts… people who have had a long-standing involvement in the LGBTQ+ community and have made significant contributions,” Harley said. 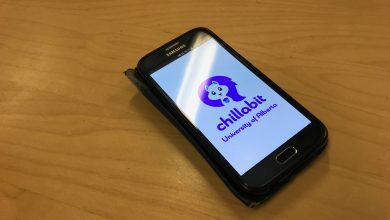 The app was developed through a partnership with the U of A’s Computer-human Interaction: Technology, Education, and Affect (CHI-TEA) Lab. CHI-TEA Lab tested the app by measuring users fluctuations emotions to see how responsive they were to the material being presented to them. Other resources are embedded within the app to continue engaging users once they have completed the walking tour. These include an interactive timeline, a detailed glossary, and an extensive further reading list. 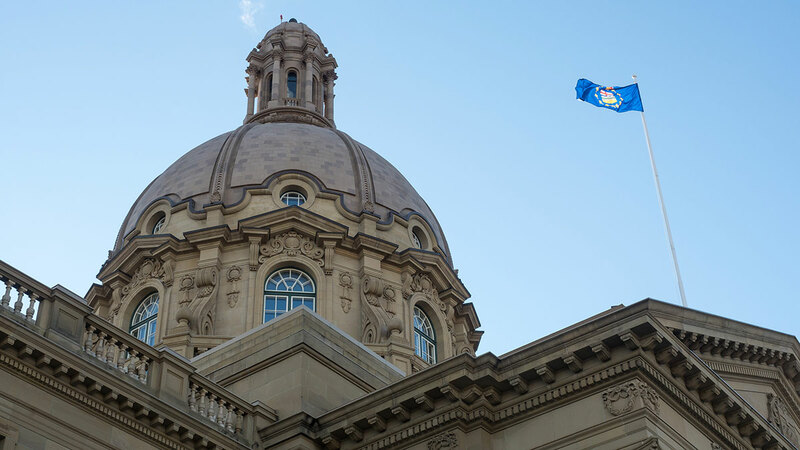 According to Harley, the app could be used by everyone, from Edmontonians to tourists to high school teachers, due to its simplicity. From an educational standpoint, Harley hopes the app will inform people while establishing empathy.